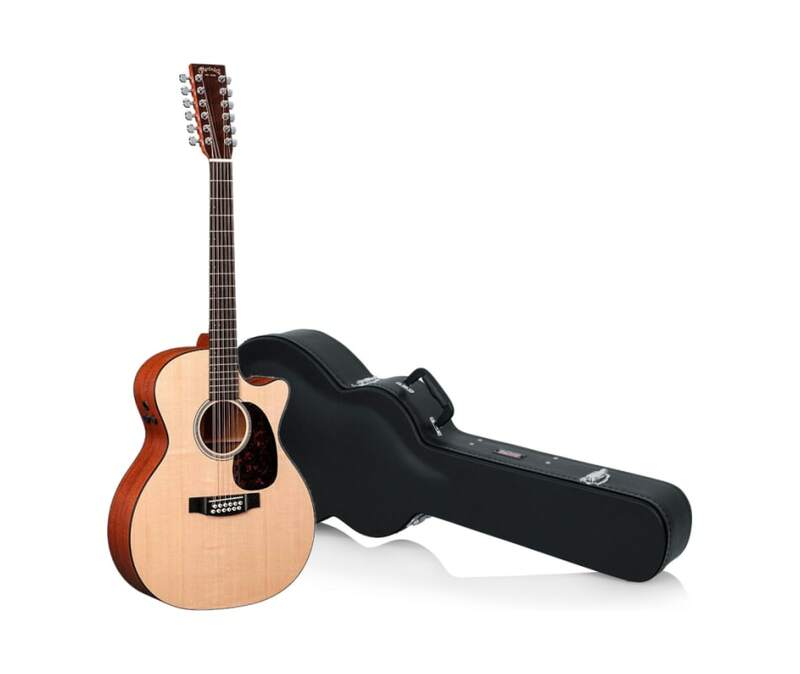 The GPC12PA4 is the first twelve-string in the popular Performing Artist Series. This model features a 14-fret cutaway with fast and comfortable High Performance necks, and Fishman's F1 Analog electronics. Perfect for any performing artist.